We’d love to find out what you thought about our service and quality of work. If you were happy with the level of service you received, please fill in our testimonial form so we can let other people know. If you’re a business client, please leave your website address and we’ll happily link back to your site. We have our complex AGM next week. 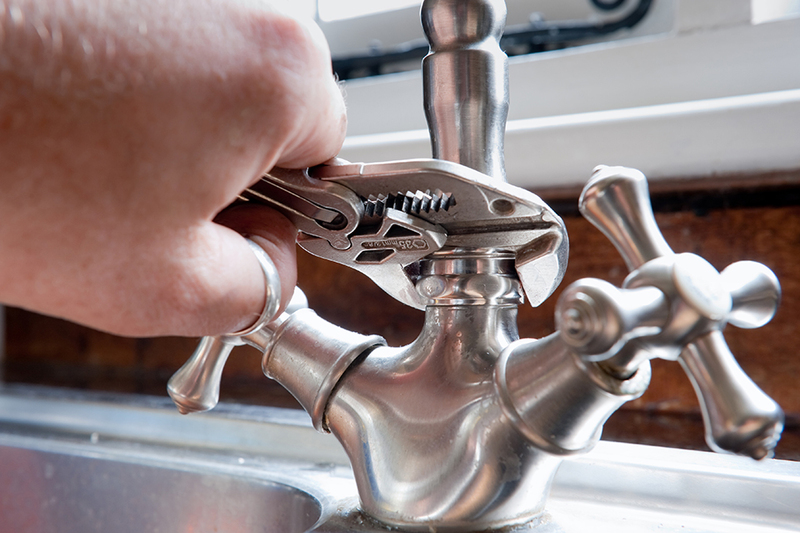 I'll suggest that anyone else needing plumbing services should contact you. Thanks for your assistance.